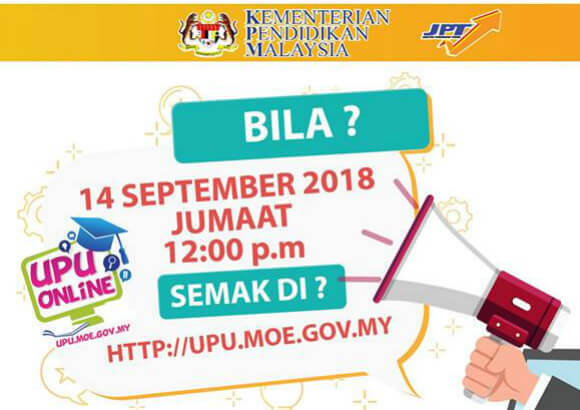 After UPU results were finally released, many students were left disheartened after finding out they were rejected - not offered a single course. Many persevered however, quickly looking up how-to and proceeding to fill in the UPUOnline Rayuan forms online. While some of you may be accepted, inevitably others will be rejected once again. Don't worry though, that is where UPUOnline Rayuan Fasa 2 comes into the picture. The best part? 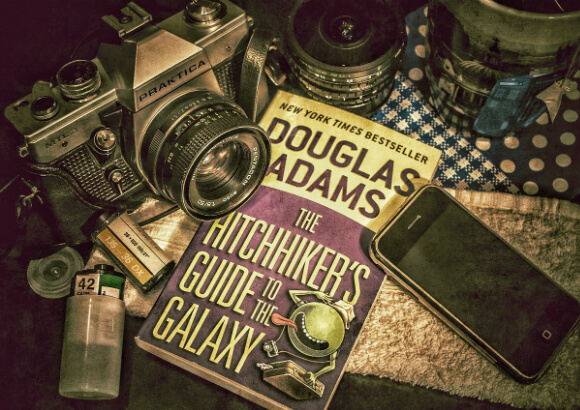 You don't have to do anything. 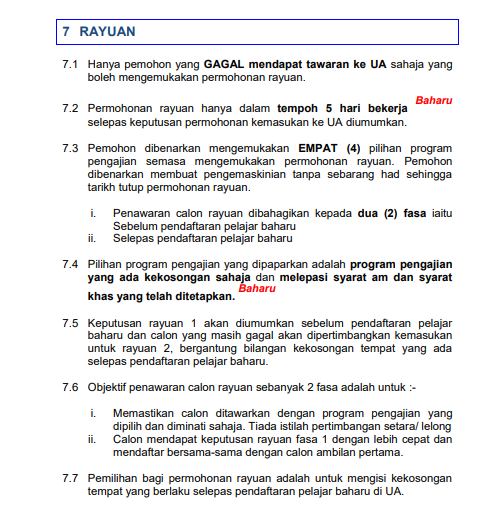 UPUOnline Rayuan was broken down into 2 phases, Fasa 1 and 2. 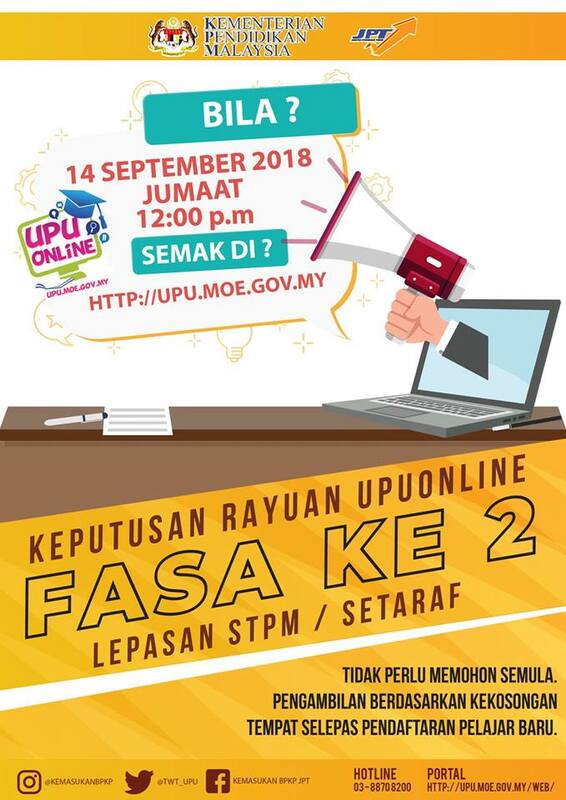 Results for UPUOnline Rayuan Fasa 1 will be announced prior to the registration of new students who gained admission via UPU during the initial application. This is so students who do succeed during Fasa 1 may register alongside students who successfully cemented a spot during the initial UPU application. But, what about the students who fail once again during Fasa 1 of UPUOnline Rayuan? 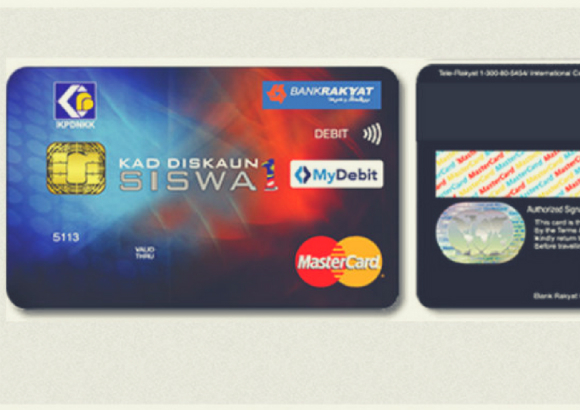 They will automatically be considered for the second stage of the rayuan process, that is UPUOnline Rayuan Fasa 2. Students do not have to register again. Instead, they merely can update their information should they chose to. 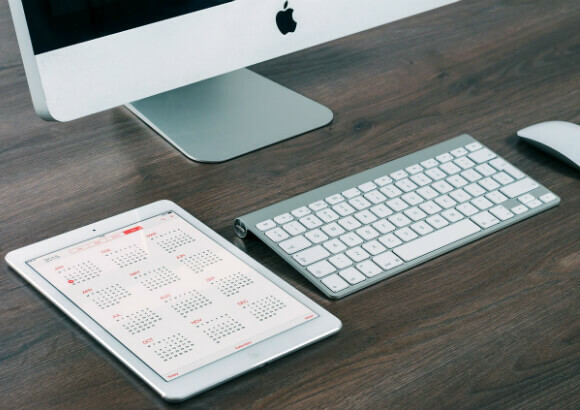 The availability of courses will depend on which ones still have vacant seats. Got it? 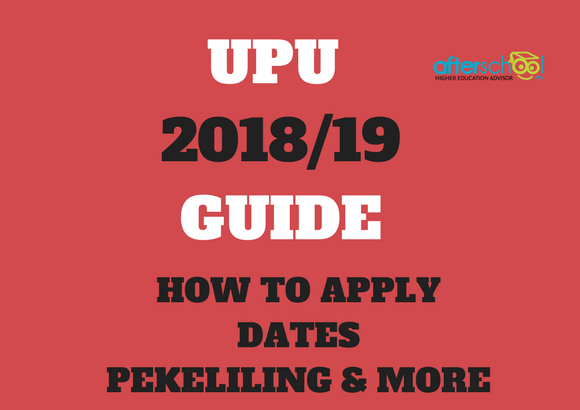 All the best to all UPU applicants!